TASK FOR TEAM: TO MOVE YOUR TEAM FROM START POINT TO FINISH POINT. 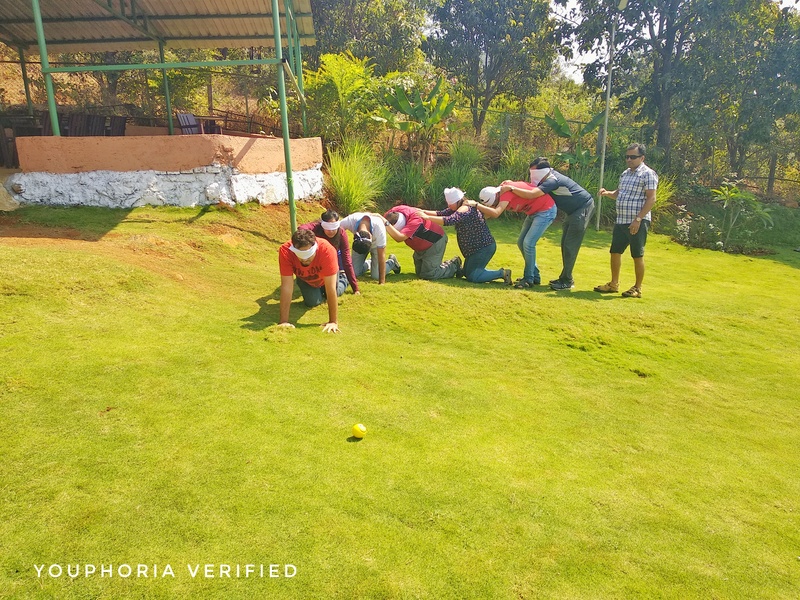 All your members will be blindfolded except few participants. 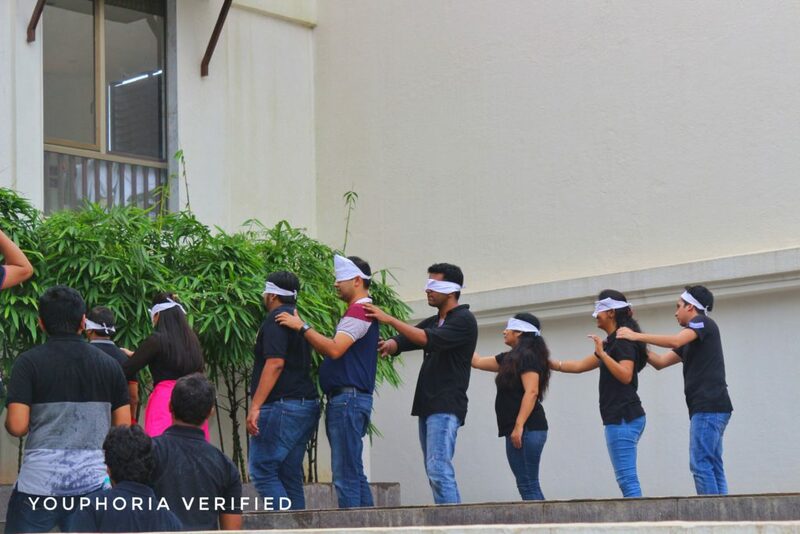 The participants who are blindfolded can speak. 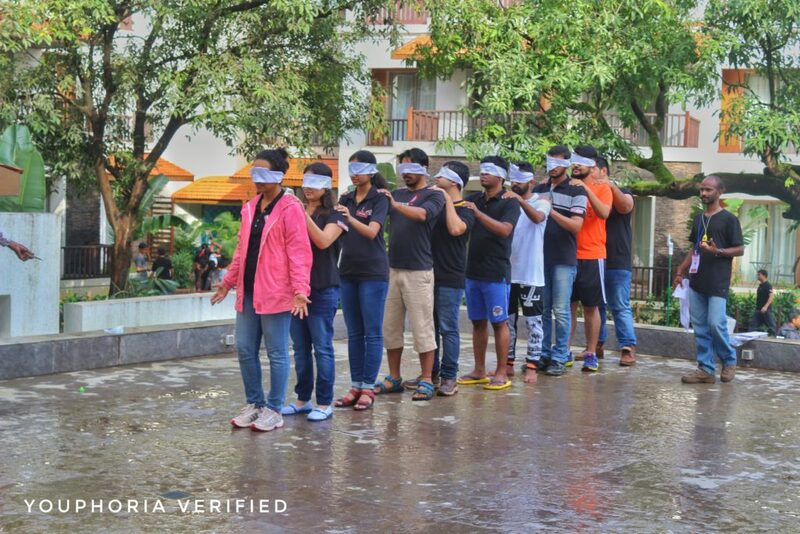 The participants who are not blindfolded can’t speak. They are 2 critical points through which the team has to pass. If any member of the team touches the bar on the critical point you will be awarded 5 penalty points.